When to pick the banana peppers? When using these categories to pick the peppers, you have to keep in mind that each type may have a unique characteristic different from the other. Hot banana peppers and sweet banana peppers have the same color change when ripe and ready for picking. They both turn yellow. However, if you want a more refined taste, be sure to wait till they turn red. With the hot banana pepper, being red means having more heat and with the sweet banana being red means being sweeter. But remember that everyone has their taste buds, and some people may enjoy the banana peppers when they are a mixture of yellow and red (in the process of turning red but still yellow). The size is a huge determinant in knowing when to pick your banana pepper. 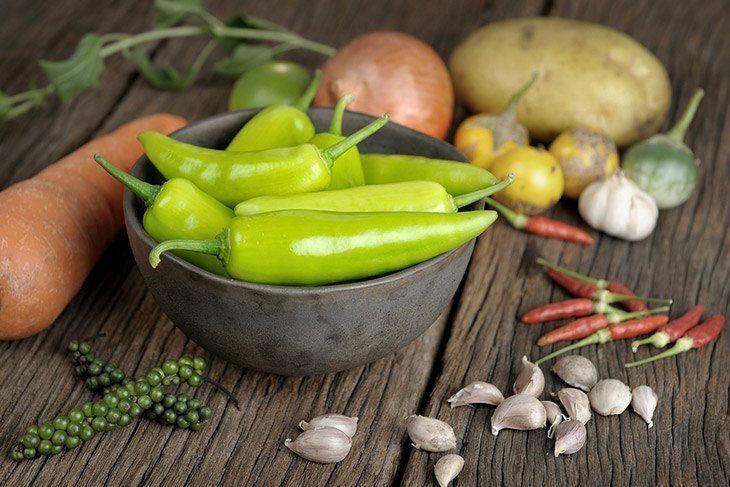 Hot banana peppers grow up to about 6-8 inches long and about 2 inches wide when they are mature while sweet banana peppers grow to about 4-6 inches long and approximately 2 inches in width as an indicator of maturity and readiness for harvest. The softness is the smooth, squishy feel the banana pepper will have. Both sweet and hot banana peppers soften when they are ripe. 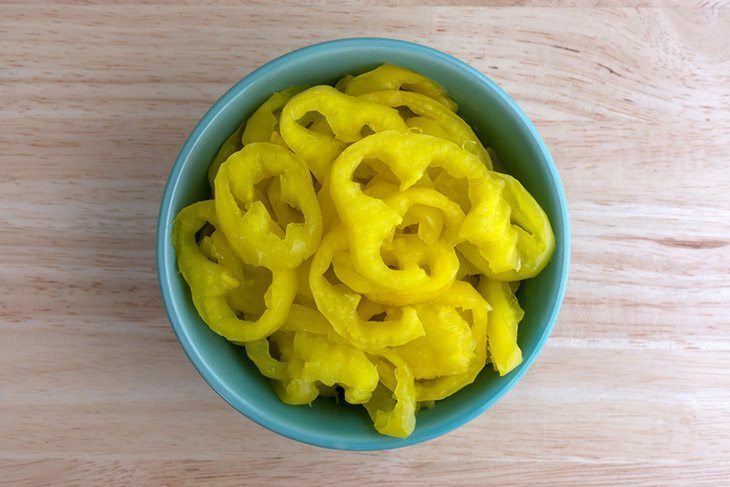 The time of day and year are a huge factor to key in when trying to pick banana peppers. When it comes to the period of the year, the planting date determines what time you should harvest. 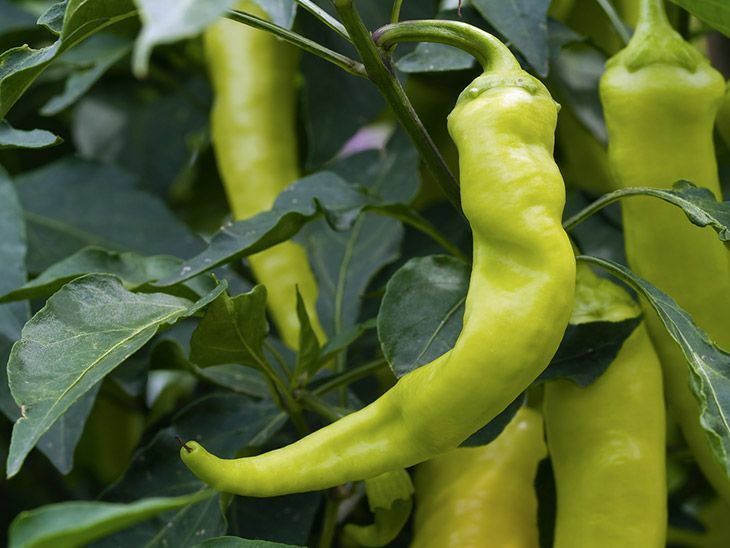 Since they take about 70-85 days to mature, you need to be vigilant and approximate the time that the banana peppers will be ripe and ready for harvest. However, this is not a fixed time and peppers may mature faster or slower depending on the conditions available for them to grow. This ranges from provision of right temperature to the quality of soil in which they grew. When using this time factor, couple it with the color determinant factor one too. 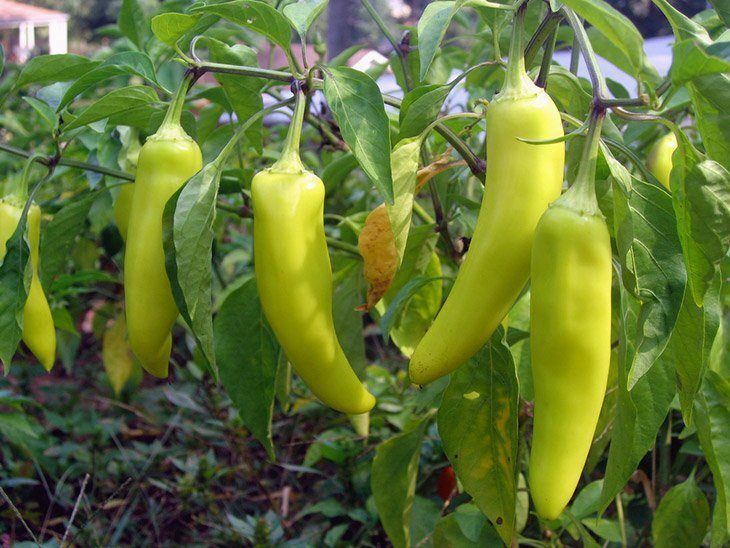 You do not want to harvest unripe banana peppers. Moreover, it has been proven that the best time is to pick your banana peppers is at fall, try and plant them in summer. Knowing what time of the day to pick your banana peppers is important. You do not want to pick your peppers too early in the day or too late. You have to pick them just right. And that time is just after the morning dew. The time after the morning dew will ensure that the peppers are dry. Picking your banana peppers when wet could lead to you scratching or scraping them which could give them disease causing pathogens. Before you ready yourself to pick/harvest the banana peppers, ensure that you have checked the entire plant for discoloration. 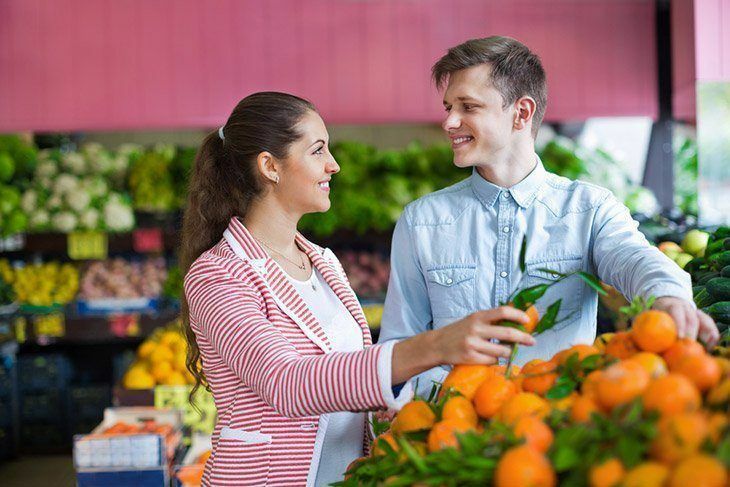 This discoloration could be in the form of soft spots, mild spots or blossom end rot. Removing them from the plant reduces the chance of the others being infected or you eating or picking a rotten banana pepper. Harvesting hot banana peppers are much easier and less taxing as sweet banana peppers. Hot banana peppers are picked by gently pushing the plant slightly, with one hand, to the side to expose the peppers that you want to pick. The next step is to hold the hot banana pepper at the base of the stem where it is attached to the plant and snapping it off the plant. Remember that hot banana peppers readily snap when ripe. Explore more: How to Harvest Arugula? Harvesting the sweet banana peppers uses more tools. Just as in harvesting the hot banana peppers, you have to move the plant gently aside. 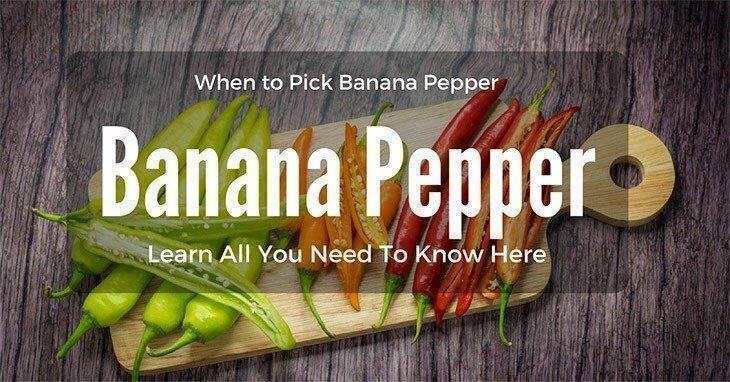 The next step is to disinfect the pepper, which you are about to pick, with rubbing alcohol. After which you take a pair of garden scissors and cut about a quarter inch of the stem from the branch. 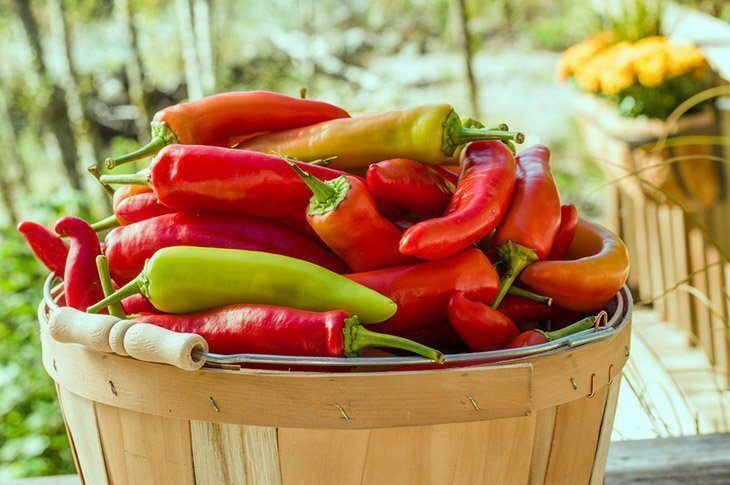 After you are done the harvesting, take a bucket of clean water and rinse the banana peppers (both hot and sweet peppers) and prepare to use an effect method of storage.